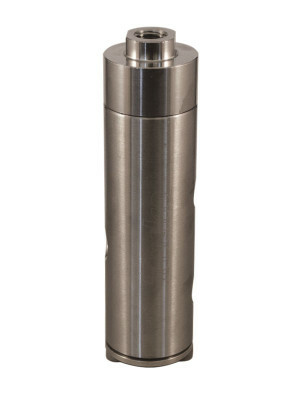 The Ruelco RB-1 is a multi-pressure control valve for production control and safety systems. 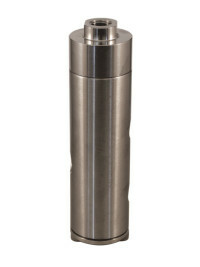 It functions as an automatic reset, pilot operated, normally open or normally closed, block and bleed valve. 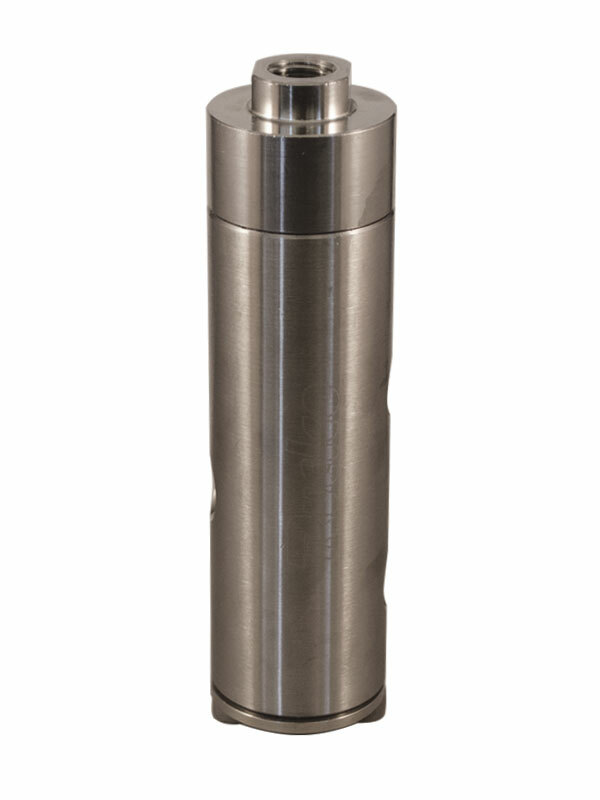 Inconel X-750 spring assures dependability in most corrosive environments. 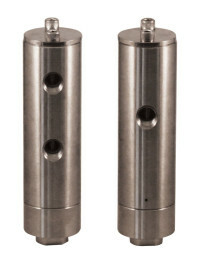 All ports are 1/4″ NPT. Supply pressure and pilot cap pressure are independent of each other. Panel mountable valve model available (1″ panel mount hole required). Knob operator option available in black, red and green.